Interior design by world renowned architect of dreams, Juan Pablo Molyneux. 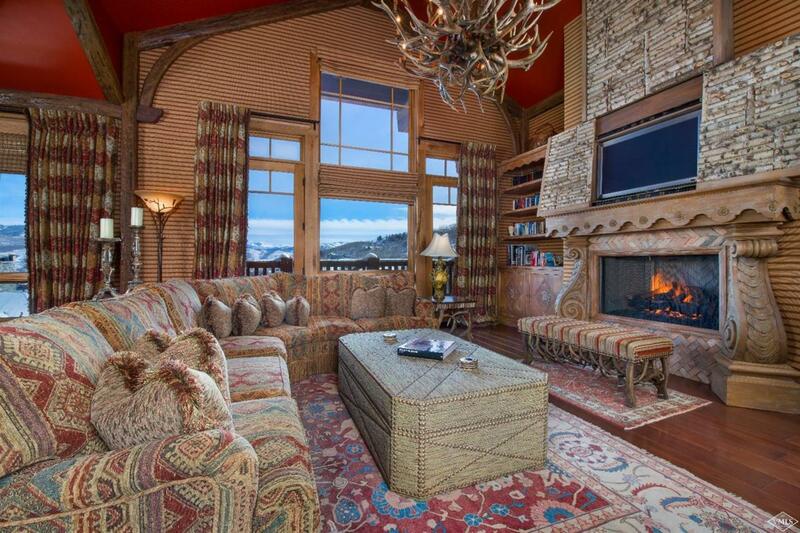 Ski-in/ski-out 4-bedroom plus loft with natural light and vaulted ceilings. Spectacular views of Bachelor Gulch and Gore Range. Crown jewel of Hummingbird Lodge. Listing courtesy of: Slifer Smith & Frampton/281 Br. Copyright ©2019 Vail Multi List, Inc. (VMLS). The information displayed herein was derived from sources believed to be accurate, but has not been verified by VMLS. Buyers are cautioned to verify all information to their own satisfaction. This information is exclusively for viewers’ personal, noncommercial use. Any republication or reproduction of the information herein without the express permission of the VMLS is strictly prohibited.